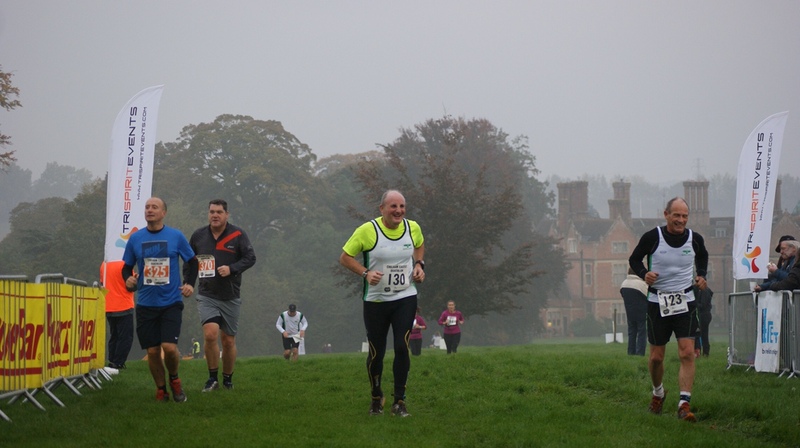 For the 11th year, runners get the chance to stretch their legs in the beautiful surroundings of Chilham Castle, with the Chilham Castle Challenge 5K and 10K. Why not have a Sunday morning blast and then rest in the afternoon with the run events starting at 8am. 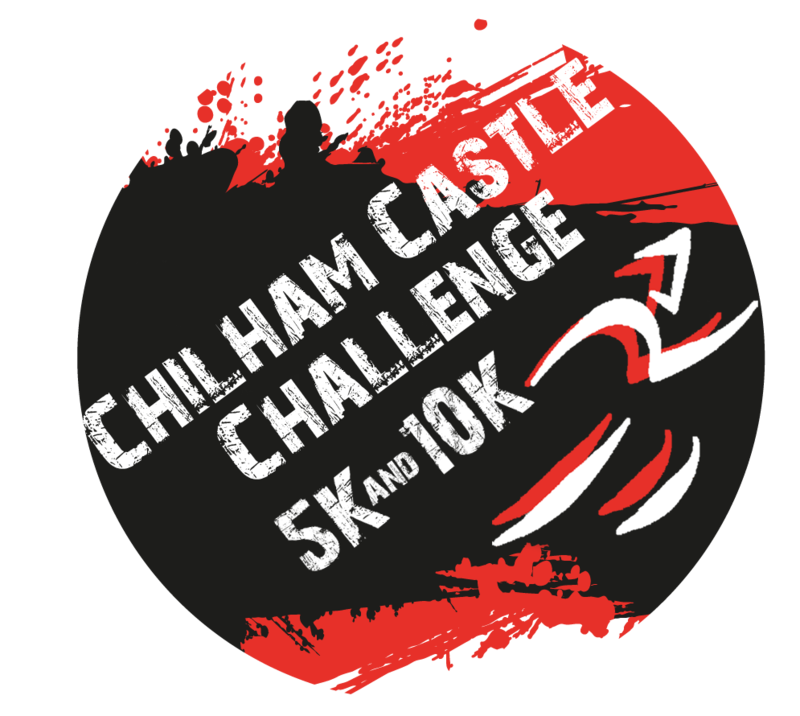 Chilham Castle Challenge sees runners compete in a demanding 5K or 10K race on the grounds of a 17th-century manor house. 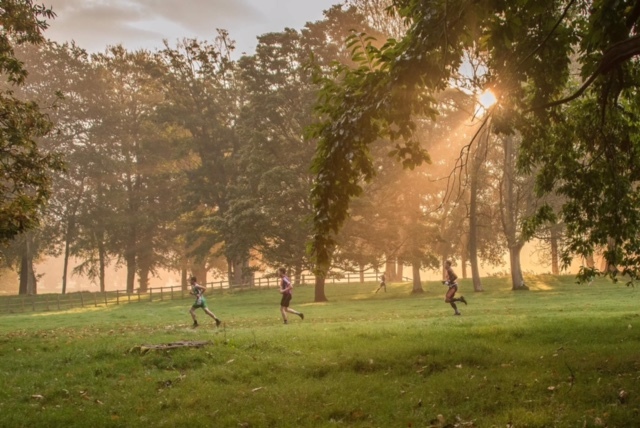 The course includes challenging hills and off road track as well as more ambient aspects such as a 500-year-old avenue of trees plus views of sculptured gardens, horticulture, rare flowers, and Jacobean and Norman architecture. 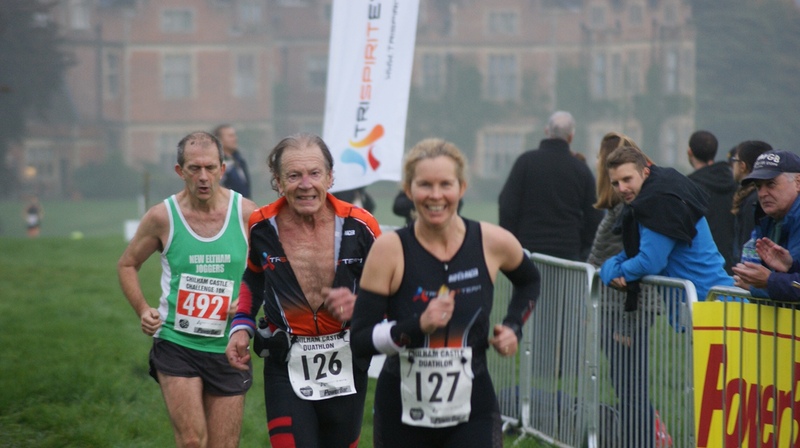 Whether you try 5k, 10k or one of the Duathlon events they are all a challenge and enjoyable. The event crew are the friendliest you could want encouraging everyone. My son Dan Gooding knocked an incredible 26 minutes off his last years time, very proud of him. Event HQ will open from 6.30am. 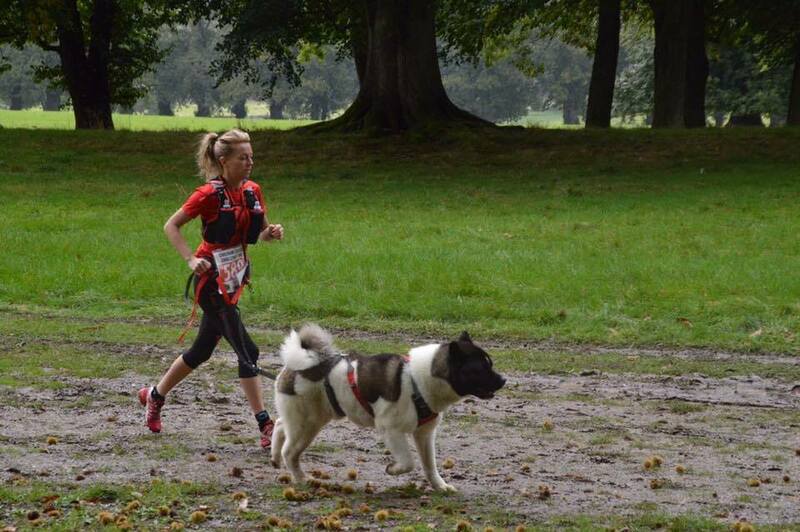 Collection of bib number/timing chip will be in the marquee at Chilham Park. We will be closing event HQ at 7.45am, so please give yourself plenty of time. Free parking for all within the grounds. However if you wish to leave straight after your race, please park by the village hall or at Taylor's Hill car park. Wear off road running shoes.